An Orem cosmetic surgeon has specialized schooling in addition to the training a general surgeon completes. Likewise, a true cosmetic dentist has completed rigorous courses in addition to dental school. Of course, many Orem general dentists also offer cosmetic dentistry treatment. 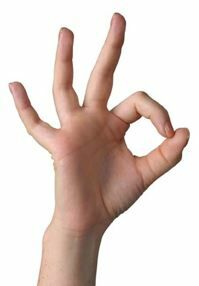 Teeth whitening, crowns, porcelain veneers, and dental bonding are some of the common procedures in the Orem, Utah area. In many cases, Orem general dentists achieve excellent results. However, there is a difference between adequate results and incredible results. Orem cosmetic dentists have the skills and experience to create absolutely beautiful smiles. 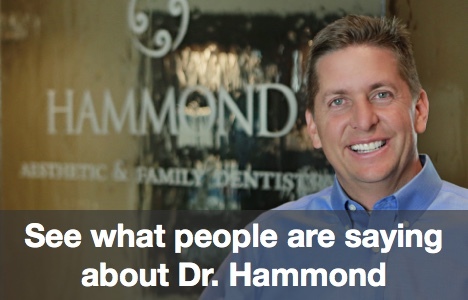 We are Dr. Chris Hammond of Hammond Aesthetic & General Dentistry in Provo. We would love to tell you the specifics about my experience and specific training in the specialty of cosmetic dentistry. We can show you photos of cosmetic procedures performed by competent general dentists and you can compare them with photos of some of my actual Orem cosmetic dentistry patients. For a cosmetic dentistry consultation, call 801-374-0070 today.